While aging will grant you wisdom and experience, the physical effects of aging are not as revered. What happens to the human body as we age involves a litany of potential health problems. How your body ages as you get older depends on many factors, such as gender, hormones, genetic predisposition, and lifestyle. We're all in the same boat when it comes to aging. Regardless of who you are, you are at a risk for Alzheimer's, you will inevitably get wrinkles, your hearing will get worse, and you might experience a slew of other medical conditions. How your body ages is at least a little bit in your control; you can choose to lower your cholesterol, eat a healthier diet, exercise more, and reduce alcohol use. And hey, if that doesn't work, there's always Botox. 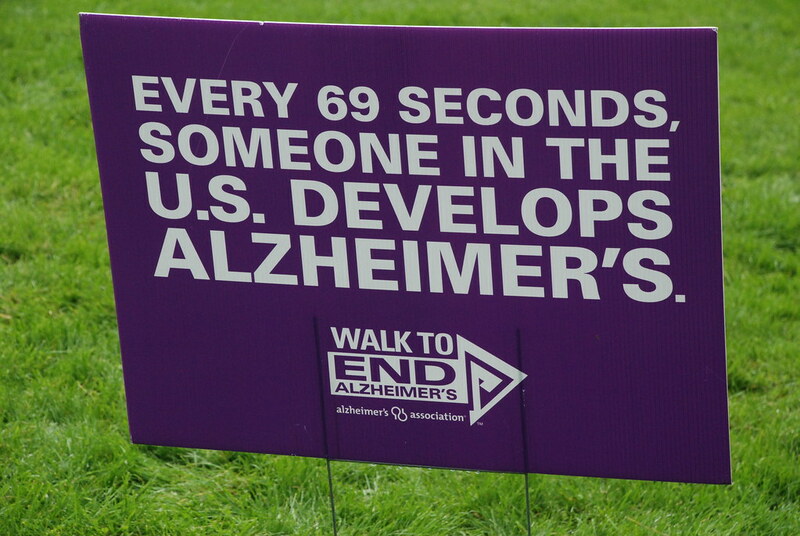 The Alzheimer's Association estimates that in 2050 there could be as many as 16 million Americans living with Alzheimer's. The brain disorder is an irreversible and progressive disease that slowly destroys your memory and thinking abilities. The symptoms worsen over time, and full-time assistance is needed even for the simplest of tasks during the late stages of the disease. There is no cure for Alzheimer's, and a slew of drugs meant to slow the progression of the disease failed their large clinical trails. Promising treatments are in development, but for now, many doctors advocate preventative action to avoid a deadly diagnosis. A healthy lifestyle including a balanced diet and exercise may help people with a genetic predisposition to the disease avoid or prolong the onset of Alzheimer's. There are also promising treatments on the horizon. Insulin resistance and inflammation, both associated with Alzheimer's, are the focus of many Alzheimer's studies today. Still, there is no cure, so it may be in your best interest to cultivate a healthy lifestyle to avoid Alzheimer's hardships in the future. The plaque that forms in your arteries is way worse than the plaque that ends up on your teeth. As you get older, cholesterol causes plaque to line your arteries. As it builds up, your blood flow is increasingly reduced, which can lead to a blood clot that becomes a heart attack. If you think you're immune to this problem, think again - plaque buildup is the leading cause of death in America. The bad news is, once you have plaque buildup, it's pretty difficult to get rid of; a diet reduced in cholesterol can help, but there are no guarantees. Blood vessel lining can weaken due to certain risk factors, like a poor diet or smoking. This allows plaque to get in, slowly corroding your arteries. 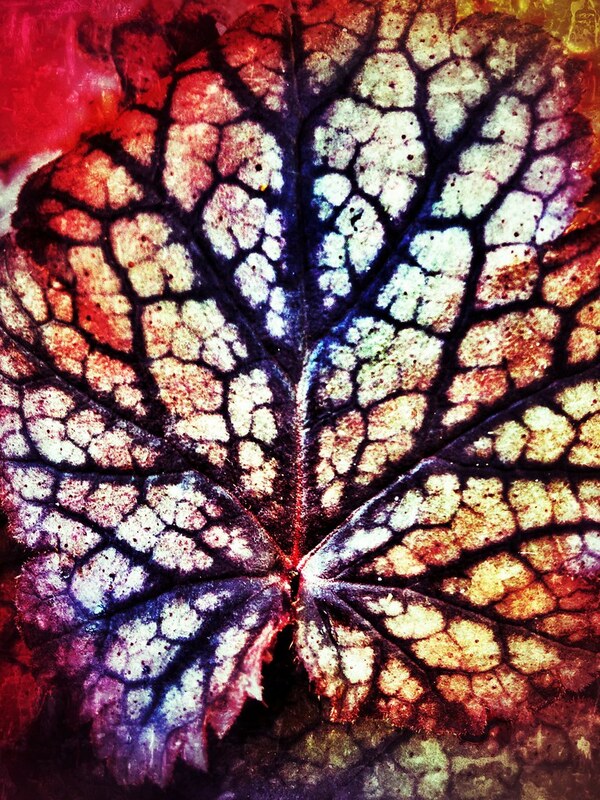 LDL (bad cholesterol) makes its way into the cracks of your arteries, much like a weed grows in a cracked sidewalk. Eventually, the weeds (LDL) take over, leading to full-blown cholesterol plague. The one positive here is plaque buildup and its management isn't out of your hands by any means. By leading a - you guessed it - healthy lifestyle involving exercise, proper diet, and a practice in moderation when it comes to alcohol and other vices, you can slow down plaque buildup. And if you're reading this thinking you are in the clear since you are so young, you're wrong; autopsies of adolescents have shown the beginnings of plaque. 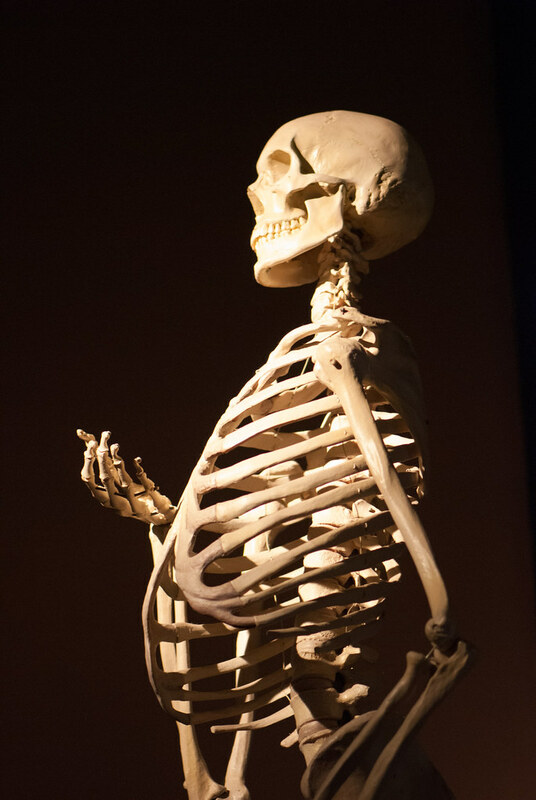 Just as your skin sheds cells and generates new ones, your bones also have their own take on shedding and regeneration; in fact, your skeleton is replaced about once every decade. Your body absorbs old bone (that is, calcium and phosphate) and then generates new bone via the same minerals. As you age, your body stops producing and regenerating at the same rate, which means you can develop osteoporosis. As estrogen in women and testosterone in men drop, the risk for bone loss rises. Alcohol use and smoking can also contribute to osteoporosis risk. Having a weak skeleton can lead to a slump in posture, achiness, and a greater risk of breaking bones. Generally, your hearing ability starts to decrease midlife and gets worse as time goes on. A third of people between 65 and 75 have hearing problems; half of those over 75 do. As in the case with a lot about aging, we don't know exactly why hearing starts to fade as we age. Environmental factors could also influence hearing loss - both excessive noise pollution and free radicals have been cited as possible reasons behind hearing loss as we age. 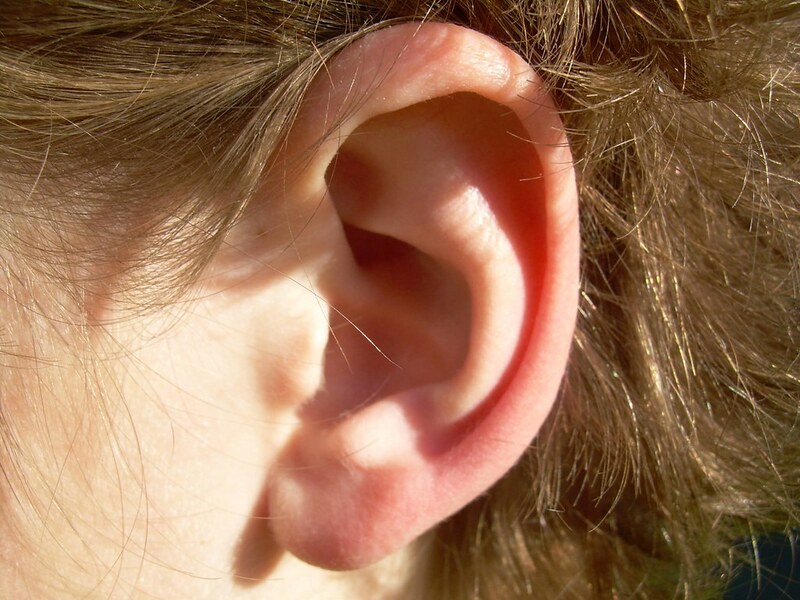 As always, preventative measures are key when it comes to retaining your hearing. Wear earplugs when you are around loud noises (like a concert or construction), keep your headphone volume low, and get regular checkups to make sure everything is in working condition.